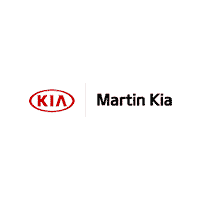 Here at Martin Kia we strive to provide our customers with a quality of service that is a step above the rest. We pride ourselves in developing long-term customer relationships which build trust and a peace of mind that your vehicle is in good hands. Our goal is that you are completely satisfied. We set the benchmark that the “other guys” are striving to reach.